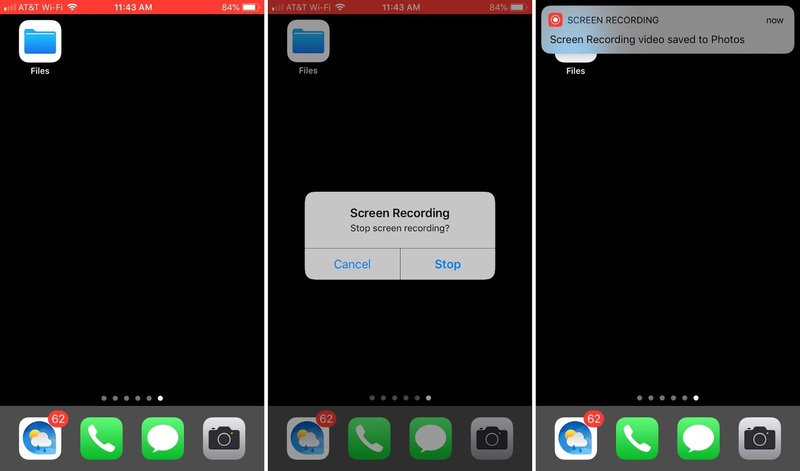 If you are looking for a way to record your iPhone screen in order to show your friend how to do something on his/her device, then in this post we're going to show you different ways to record your iPhone screen with or without sound, it is so easily to explain. 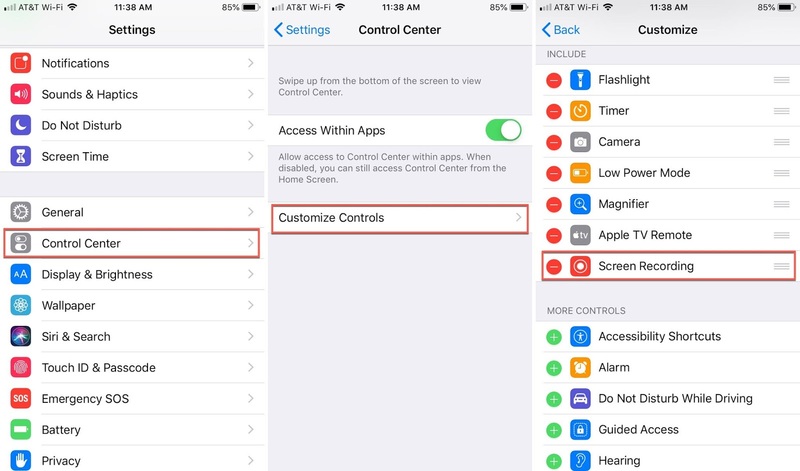 STEP 1: First of all you will need to add the screen recording feature to the Control Center by going to Settings ---> and select Control Center. STEP 3: Under More Controls, tap the plus sign next to Screen Recording. Now, you will see Screen Recording at the top under Include. It’s at the bottom of the list but you can drag to move it to a new spot if you like. Now the next step is you start recording your iPhone by swiping up to bring the Control Center and you will see the "Screen Recording" shortcut icon appears just tap on it. Once the recording starts, you will see a red bar across the top of your screen letting you know that it’s recording. You can stop recording by simply tapping that red bar. You’ll then see a confirmation to end recording, so tap Stop. If you prefer to continue recording, tap Cancel. 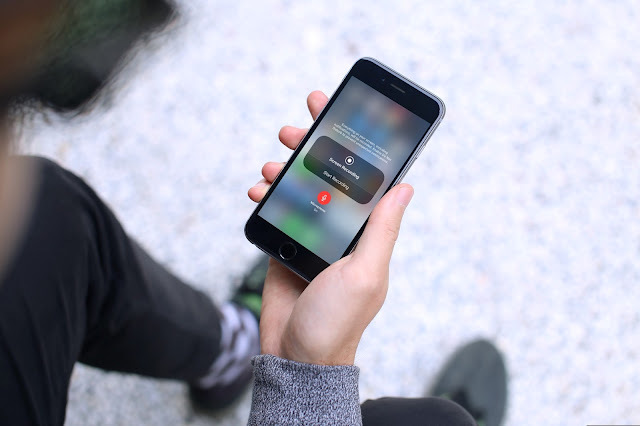 If you need to add your sound or any sound to your iPhone screen recording then you've two options You can record just the sound from your iPhone internal microphone or the sound from your iPhone as well as your external microphone. This is a good way to go if you are creating a recording where you want to explain what you’re doing and also bring the sounds taking place on your iPhone into the video. 1) Slide up to access the Control Center. 2) Press firmly (or tap and hold) the Screen Recording button. 3) Tap the red microphone icon to turn On the external audio. If you don’t want any outside noise in your video and just the sounds from your iPhone, then this is the option you need. 3) Tap the red microphone icon to turn Off the external audio. That's it now you know all hidden tricks about iPhone screen recording.. Don't forget to leave your comment below if you've any problem.